"Ultimately I believe wordcraft (and paintcraft) is a spiritual gift and although I must have faith in my ability to use words in the best possible way that I can, I am thankful for loving the use of words when trying to interpret and convey how I see, hear, smell, taste and feel the world around me, as well as the mystery of that which is unseen." I live in Nottingham and graduated from Reading University in 1974 (with a B.Ed. [Hons] in English Literature and Education). Retired from teaching/lecturing due to the illness M.E./CFS, I write (mainly) poetry (but also short stories and articles) and paint in watercolours/acrylics. 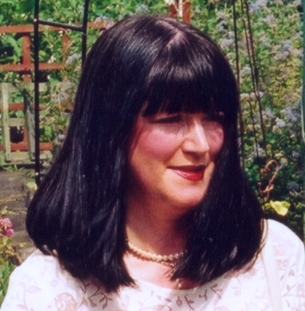 I have been published widely with over 280 poems in poetry presses and magazines (including Envoi, The Frogmore Papers, Smiths Knoll, IOTA, Panda, Rain Dog, CPR International, Poetry Nottingham, Poetry Monthly, Countryside Tales, Orbis, Carillon, The New Cauldron, Wordshare, Amber Silhouettes, Purple Patch, Weyfarers, ImageNation, Reflections, Quantum Leap, Peace and Freedom Press, Poetry Cornwall, Solo Survivors, Moonstone, South, Fire, Tree Spirit, The Coffee House, Earth Love, Decanto, Curlew, Magnapoets, Krax and First Time) and in anthologies Butterfly Away (Magnapoets Series 3), Many Windows (Magnapoets Series 4), Forward Press Poets 2008, Aspects of Love, Love Poetry, Love is Eternal, Expressions from the Heart of England, Bright Voices, Easter Inspirations, Daily Reflections, A Time of Reflection, Animals Antics, 101 Poets for a Cornish Assembly [Boho Press] and Story Time Rhymes - A Collection of Story Poems and Short Stories. Also I have many poems on the Internet (plus artwork) with ongoing local exhibitions of my paintings and illustrated poetry. I was a regular contributor and poetry reviewer for the online poetry magazine WAH (formerly Write-Away founded by Sue Tordoff). I was the Poetry Editor for WAH during 2005/6. In 2008 I re-designed my website,"Talking Paint", which won the Quill and Parchment Website Award for Excellence in Poetry and Prose that year. In November 2010 I produced my fifth collection of illustrated poems, *Winter White*. I have recently produced a sixth collection of prose and poetry, a memoir, entitled *Into the Past*. 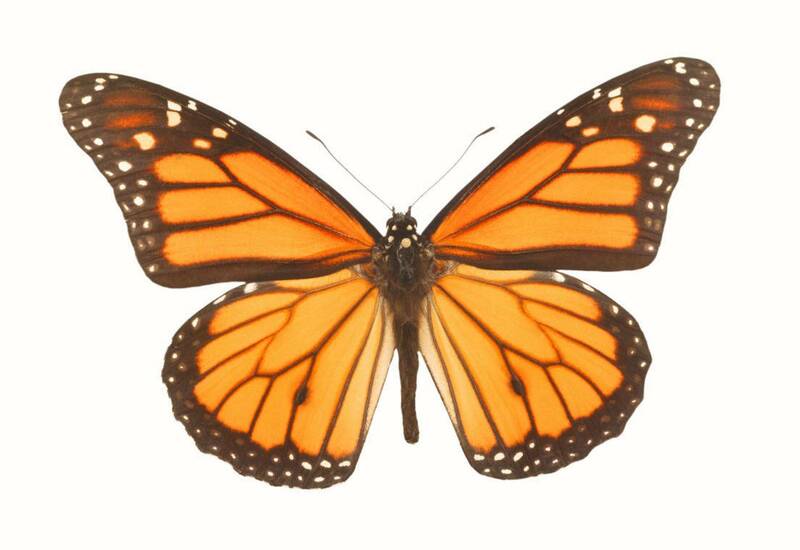 I have been a member of various writers-groups since 1977 and join in poetry/writing events. I attended a Writers' Workshop at the Writers' Studio in Nottingham in the first half of 2009. I finished studying for a Course in Creative and Professional Writing at Nottingham University in July 2010 and received a Distinction. I have just finished writing my first novel and have started a sequel. I have now produced my seventh collection of illustrated poems, *Bees, Seas, Birds and Trees*. You can see the cover on my Blog at my Heart-Work website. * Recently I have had my children's book, 'Ferne and Chocolate and The Rollercoaster Rainbow and Other Stories' (with my illustrations) published by Dayglo Books Ltd, who specialise in books for children (and readers of all ages) with dyslexia - July 2015. Also see the latest entry on my online journal, Heart-Work, for this book. 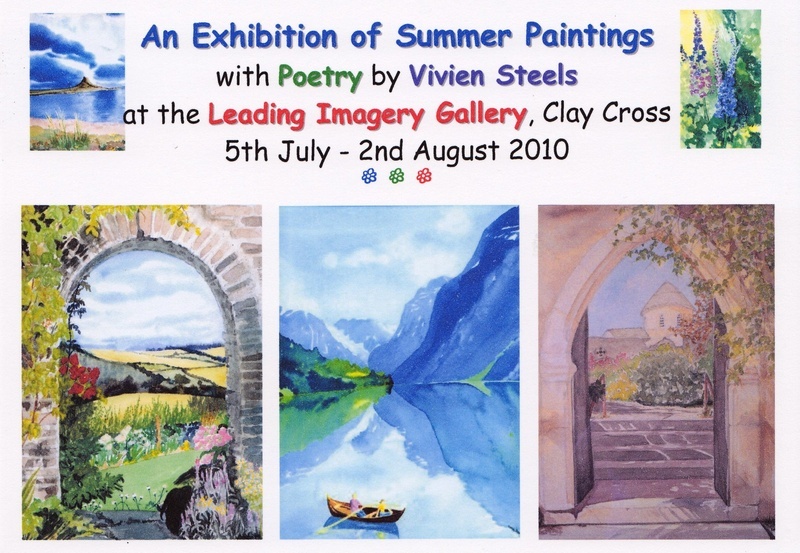 * The Leading Imagery Gallery, Clay Cross, Derbyshire S45 9DZ - selected paintings, illustrated poems, poetry books and cards from 5th July - 2nd August 2010. ** Extended until 26th September 2010 with a special Open Evening on Thursday 26th August 6-8pm. * In 2012 I adjudicated the OMEGA (Oxfordshire ME Group for Action) Poetry Competiton 'Poetry from the Bed'. ME Awareness Day was on 12th May 2012 and an Art Installation representing severe ME and Poetry Exhibition was held at the Magic Cafe, Magdalen Street in Oxford for the whole of the month. I was to be giving out the prizes to the winning poets on the 12th May, but sadly wasn't well enough to go. I had two illustrated poems about ME on display - 'So You Have ME' and 'A Fashionable Disease' - and some of my poetry books were on sale. An anthology entitled 'Poetry from the Bed: Life with ME/CFS' containing the winning poems (with my comments), plus more by OMEGA ME sufferers is available at Amazon. It is a brilliant anthology and highlights ME in a very creative way. * Gedling Book Festival at Arnot Hill Park, Arnold, Nottingham was held from Friday 12th to Sunday 14th July 2013. I had a stall with my Poetry Books, Artwork, Cards and Prints on Friday 12th July and on Sunday received a copy of the New Writers UK anthology 'Silver Scribes - Tell Tales' 2013 with the other 20 finalists. Also at Gedling Book Festival 11 2014 on Friday 20th July. * 10th New Writers UK Book Festival and Fair at County Hall, West Bridgford, Nottingham on Saturday 25th October 2014. * Gedling Book Festival 111 2015 on Sunday 14th June. "Poetry never ceases to delight me and I never tire of reading each individuals' unique way of seeing life filtered through their senses. That uniqueness is the key. Be original, be daring, be unusual - don't take the oft-repeated path, take that un-trodden path. I would like to thank all the writers who entered the competition and I commend the three winners for their unique way of seeing the world around them." its greenness into our souls. 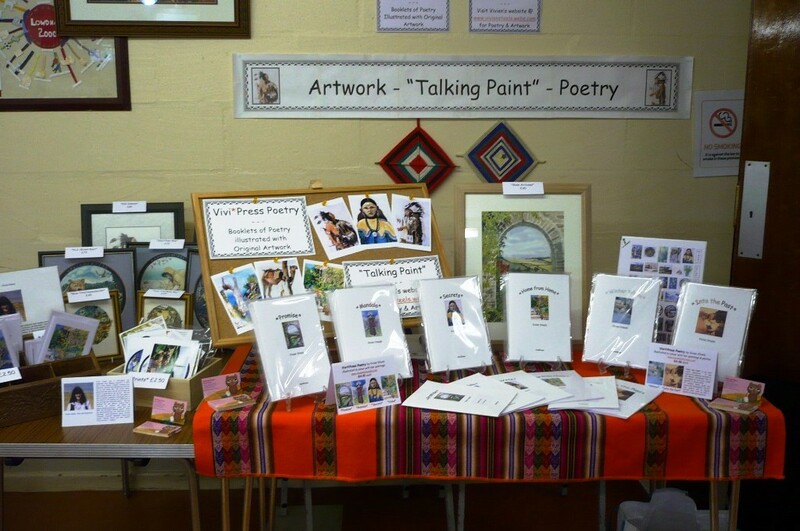 I can give readings or talks about my paintings and poems within the Nottinghamshire area. If you would like me to give a reading or a talk to your group or community, please e-mail me. ♥ Please respect that all the material on this website is copyright. It is made available here for viewing, but may not be copied, stored, displayed, published or reproduced for any other purposes without the express permission of me, Vivien Steels, the copyright holder. ♥ Website created and maintained by Vivien Steels.